~1 Corinthians 10:13 There hath no temptation taken you but such as is common to man: but God [is] faithful, who will not suffer you to be tempted above that ye are able; but will with the temptation also make a way to escape, that ye may be able to bear [it]. 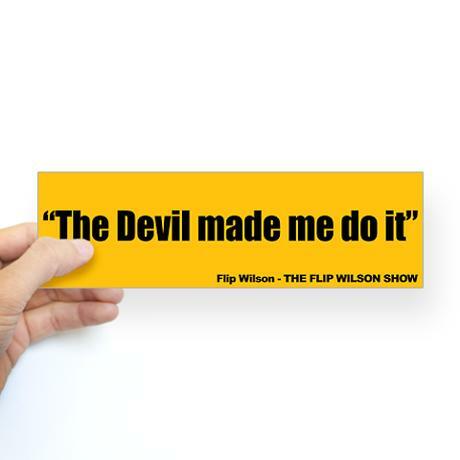 In the 1970’s, there was a TV program where the comedian would do something and then say that the devil made him do it. Although that sounds funny, it really has some truth and some lies to it. Sometimes people use the excuse for sinning that “the devil made me do it.” But what a cop out this is! It really is! It goes against what the Bible teaches, doesn’t it? Look at today’s verse. God does not allow us to be tempted more than we can handle. He always provides a way out so that we do not have to sin. If you sin, it is because you chose to sin. You, and you alone, are responsible for your own sins. Remember that. One of the signs of an immature teen girl is when she blames everybody but herself when something wrong happens in her life. Taking responsibility for your actions is a sign that you are growing up and maturing. You can’t blame anyone but yourself, teen girl. 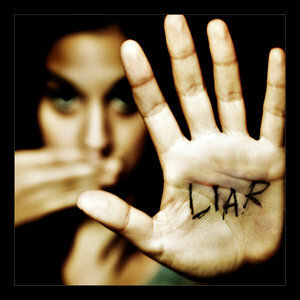 If your parents ground you for lying, don’t get angry. You had a choice and you chose the wrong one. 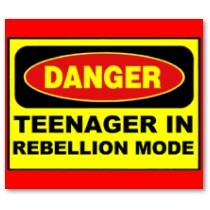 There are times in a teenager’s life where she is afraid of certain things. 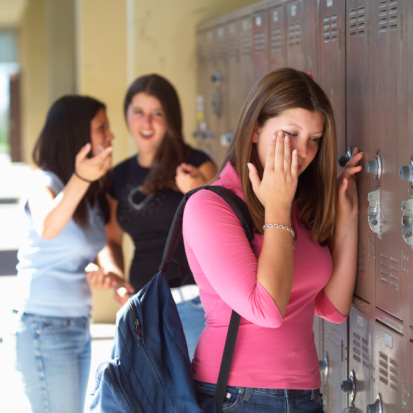 Maybe you are being bullied by girls at school and don’t know what to do about it. God hasn’t forgotten about you. He knows what you are going through and it’s important that you know you are not alone in this situation. Do not let bullies control your life, teen girl. That is what they want. The minute you start being bullied, talk to your parents about it. Do not wait until you think it will get better because it won’t. Let your parents take control of the situation for you. Every school has a School Resource Officer (SRO) – a policeman dedicated to the school and its problems. Ask your parents to speak with the SRO about it. They are trained in these matters and can be a great help. 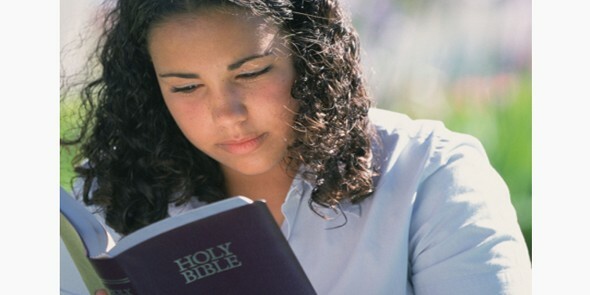 In the mean time, teen girl, take control of your life and get into the Word of God. Read, read and read more! It’s God’s Word that will help you through situations that are difficult. God will give you the grace you need to get through hard times. ~Psalms 46:1 God is our refuge and strength, a very present help in trouble. ~Psalms 91:4-6 He shall cover thee with his feathers, and under his wings shalt thou trust: his truth shall be thy shield and buckler. Thou shalt not be afraid for the terror by night; nor for the arrow that flieth by day; Nor for the pestilence that walketh in darkness; nor for the destruction that wasteth at noonday. ~Proverbs 3:25-26 Be not afraid of sudden fear, neither of the desolation of the wicked, when it cometh. For the LORD shall be thy confidence, and shall keep thy foot from being taken. ~Isaiah 41:13 For I the LORD thy God will hold thy right hand, saying unto thee, Fear not; I will help thee. ~Isaiah 43:2 When thou passest through the waters, I will be with thee; and through the rivers, they shall not overflow thee: when thou walkest through the fire, thou shalt not be burned; neither shall the flame kindle upon thee. ~John 14:27 Peace I leave with you, my peace I give unto you: not as the world giveth, give I unto you. Let not your heart be troubled, neither let it be afraid. ~2 Timothy 1:7 For God hath not given us the spirit of fear; but of power, and of love, and of a sound mind. ~Exodus 33:11-14 And the LORD spake unto Moses face to face, as a man speaketh unto his friend. And he turned again into the camp: but his servant Joshua, the son of Nun, a young man, departed not out of the tabernacle. And Moses said unto the LORD, See, thou sayest unto me, Bring up this people: and thou hast not let me know whom thou wilt send with me. Yet thou hast said, I know thee by name, and thou hast also found grace in my sight. Now therefore, I pray thee, if I have found grace in thy sight, shew me now thy way, that I may know thee, that I may find grace in thy sight: and consider that this nation [is] thy people. And he said, My presence shall go [with thee], and I will give thee rest. ~Ecclesiastes 4:9-10 Two [are] better than one; because they have a good reward for their labour. For if they fall, the one will lift up his fellow: but woe to him [that is] alone when he falleth; for [he hath] not another to help him up. So, what kind of friend are you, teen girl? Are you faithful to your friend? Are you there to help her when she’s down? Or do you talk about her to someone else? In many situations, it’s hard to have more than one friend at a time. This is the case when girls haven’t truly matured yet. Wisdom and experience bring maturity in a person. Girls tend to be “catty” and will end up talking about the “third” girl when she’s not there. How sad is that? 😦 That’s definitely immature. Would you like to be the one that the girls talk about? Of course not! This is known as back stabbing. Today’s picture makes that clear, doesn’t it? Back stabbing certainly isn’t promoted in the Bible. Just because you think that your friend didn’t hear what you said doesn’t mean that she won’t hear about it from someone else. 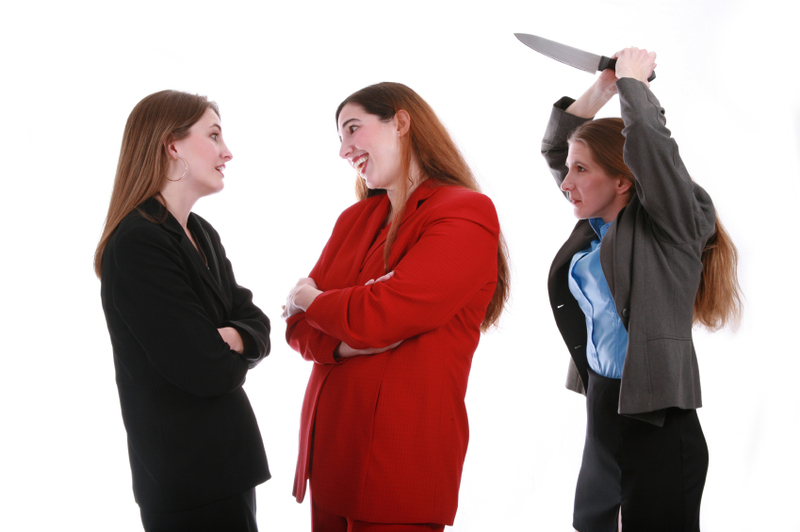 Maybe you’re not the one doing the back stabbing. Remember, if your friend is busy talking about someone else, she will also be talking about you in the same way. Surround yourself with good, Godly friends, teen girl. 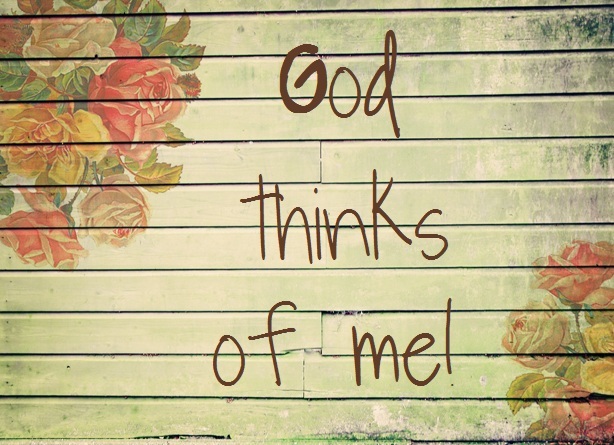 Whenever I heard that someone said unkind things about me, it broke my heart! I was crushed! As I grew older and matured in my thinking, I discovered that I brought these things on myself. I was the one who picked those friends. I was the one who continued in my relationship with them. Therefore, it was my own doing – my own fault. I started surrounding myself with people whom I respected. I worked on being a good friend to them, rather than hoping that they would be a good friend to me. Proverbs 18:24 is a wonderful verse which shows us that we have to take that first step. 🙂 Be a good friend to someone – pray for her – do kind things for her – never talk behind her back. Show her that she can trust you no matter what.